Medicines: Do not give anything by mouth until you call the Poison Center. Non-medicines: If patient is conscious and can swallow, give a small amount of water. Remove contaminated clothing and flood skin with water for 10 minutes. 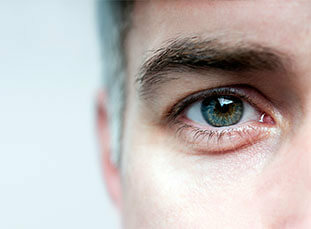 Rinse eyes with lukewarm water for 15-20 minutes. Immediately get the person to fresh air. Avoid breathing fumes. Remove stinger when applicable. Do not cut and try to extract venom. Call the Poison Center at 1-800-222-1222. If patient develops breathing problems or rash, call 911. Do not induce vomiting. Wash off area around mouth. Do not force fluids (a sip of water only is OK) or attempt to ‘neutralize’. Call the Poison Center at 1-800-222-1222 right away. If patient develops breathing problems, call 911.